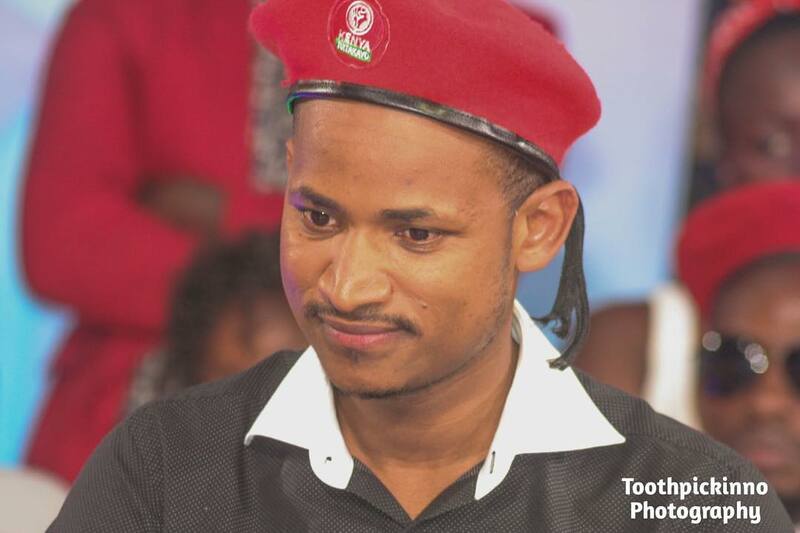 Babu Owino has been banned from traveling to Uganda following his persistent criticisms of president Yoweri Museveni’s dictatorship. In September this year, Uganda’s Minister of State for East African Community Affairs Julius Wandera called on Babu Owino to apologize to Museveni. 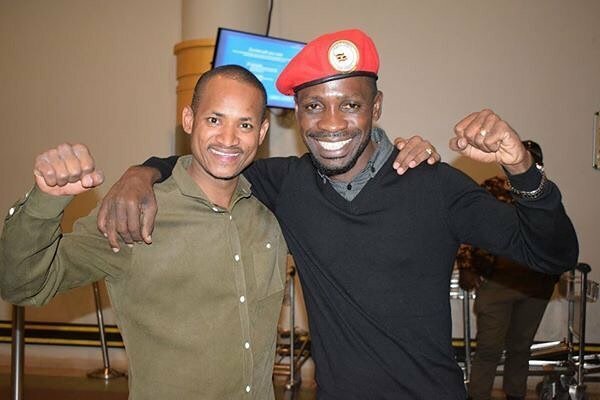 Babu was supposed to attend Bobi Wine’s Kyalenga Festival on Saturday but the Ugandan government through the ministry of Internal Affairs quickly barred him from traveling to Kampala.